Once Upon a Time: The Book! "Once upon a time...." Four simple words that, after more than two centuries, still have the ability to transport readers to lands of mystery, intrigue and betrayal, life and death, love and abandon. 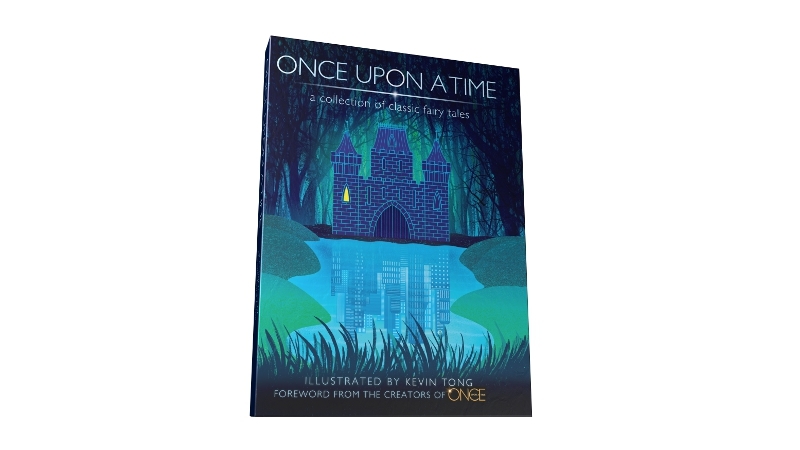 With this book of fairy tales beautifully illustrated by artist Kevin Tong, re-acquaint yourself with the stories and characters you know and love. From witches to fairies, evil queens to kindly kings, frog princes and sleeping beauties, these tales are truly meant to be shared with young and old alike. 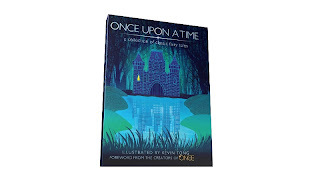 With a foreword written by the creators of ABC's Once Upon A Time, we see that these classic tales continue to endure and inspire more storytelling. Bring your family together to rediscover the magic through these pages. Snow White was the first movie I saw as a child—and in many ways it is "ground zero" for Fairy Tales... it was my introduction to storytelling. And the images of good and evil as embodied by Snow and the Queen have stuck with me ever since. You can download a sample of the Snow White story here! Cinderella's message was a powerful one that hit me even as a child—that if you have hope, positive change is always possible no matter one's circumstances. You can download a sample of the Cinderella story here. "Once Upon a Time returns tommorow on 8|7c and stars Ginnifer Goodwin as Snow White/Mary Margaret, Jennifer Morrison as Emma Swan, Robert Carlyle as Rumplestiltskin/Mr. Gold, Lana Parrilla as Evil Queen/Regina, Jared Gilmore as Henry Mills, Josh Dallas as Prince Charming/David and Raphael Sbarge as Jiminy Cricket/Archie Hopper. The show is created by "Lost" writers Edward Kitsis & Adam Horowitz! Another round of "Love and Other Troubles" stills! We are getting closer and closer to the premiere of "Love and Other Troubles" (also known as "Hulluna Saraan") and more things about the movie hit the net every day! 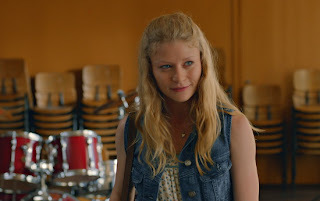 This time i am happy to share with you three new promotional stills from the movie featuring Emilie de Ravin and her co star Jussi Nikkila. 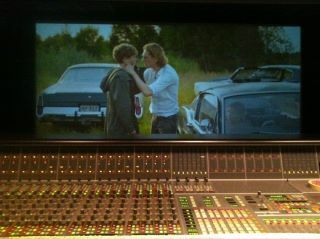 Ville Virtanen completes the main cast! 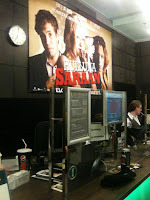 The movie hits finnish theaters on January 27th! Credit for the photos goes to elokuvauutiset.fi! Check the photos below and share your thoughts! 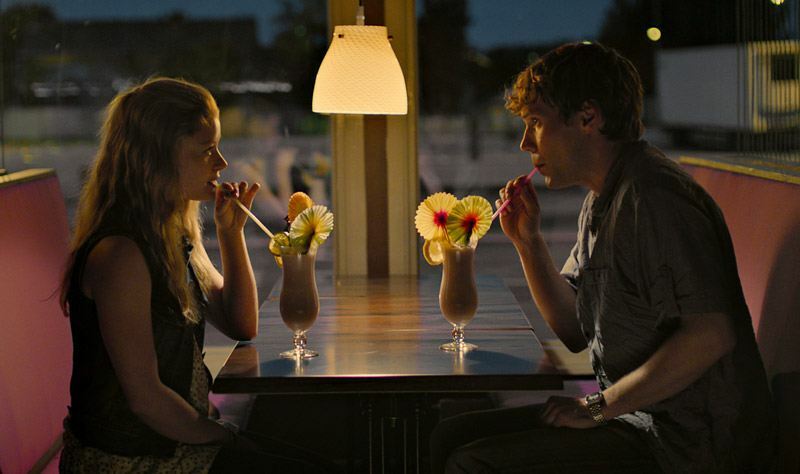 Brand new stills from "Love and Other Troubles" hit the net! The movie will be released in finnish theaters on January 27th and stars Emilie de Ravin, Ville Virtanen and Jussi Nikkilä. Promotion for "Love and Other Troubles" has officially started! 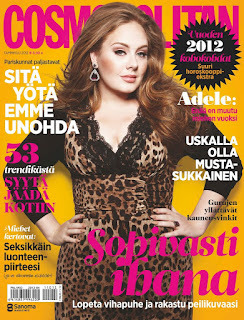 In less than 25 days "Love and Other Troules" will be released in Finland and "Bronson Club" has started promoting the movie. As they informed us through the official Facebook page of the film, posters of the movie has started poping up in local theaters. You can see one on the left! 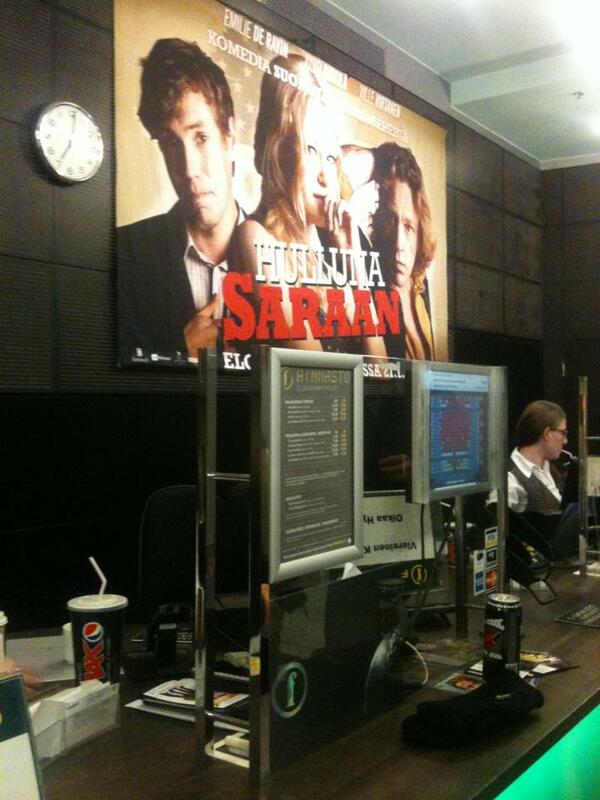 For those who are not familiar with the project, Emilie de Ravin's new movie is called Hulluna Saraan in Finish, which means "Crazy About Sara", and it will be realised in Finland on January 27th! 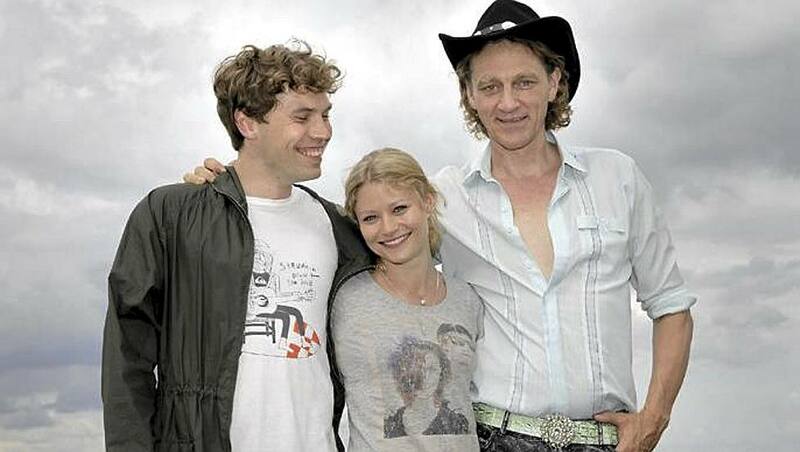 As Emilie recently announced, she will travel to Finland soon, so along with the other cast and crew, she will promote the movie as well! Let's hope that we will have more information about the premiere of the movie, the shows Emilie is going to attend and more.